Joe Davis has more than 10 years in the engineering and construction industry. 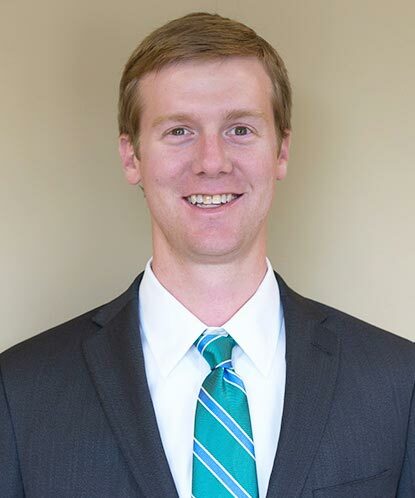 He earned his Bachelor of Science degree in Civil Engineering from Clemson University and his Masters of Business Administration from Georgia State University. He has been a licensed Professional Engineer since 2010. Joe joined Plateau Excavation in Fall 2014, and brings an extensive background in civil engineering focused on large-scale site work projects. He provides engineered designs and pricing, helping the client see how design elements affect construction cost. Joe also manages projects working with Plateau’s superintendents and subcontractors to ensure projects are on time and on budget. He communicates construction progress from the field to other contractors on the project as well as the client, while coordinating and pricing all plan changes. Prior to joining Plateau Excavation, Joe was an Associate at Kimley-Horn and Associates, Inc. focusing on urban redevelopment, large-scale developments and regionally significant projects. He managed a team of engineers and landscape architects to develop plans that met the clients’ needs and jurisdictional requirements. Joe guides clients from concept planning to traffic studies to engineered construction documents to construction phase services.